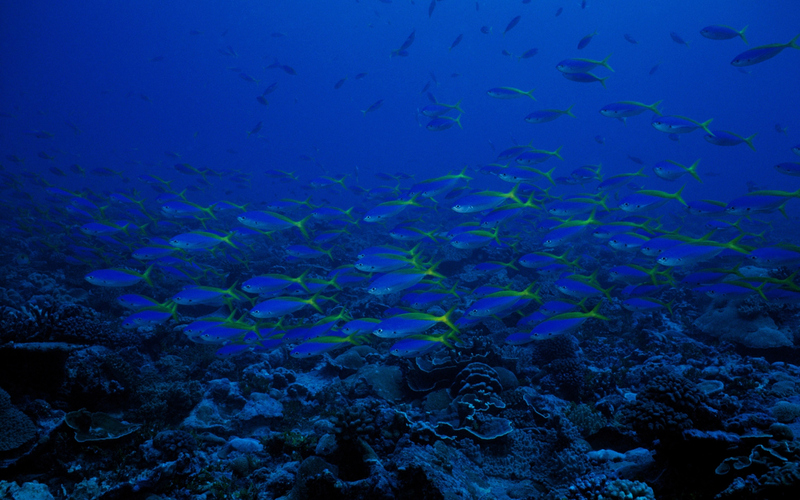 The TAPAS research will look into different aquaculture sectors in both marine and freshwater environments. Aquaculture installations can grow shellfish (mussels, oysters, etc.) and various freshwater and saltwater fish species. TAPAS will analysis the growth of these in cages, tanks and pond systems, as well as long-line systems and pallets. 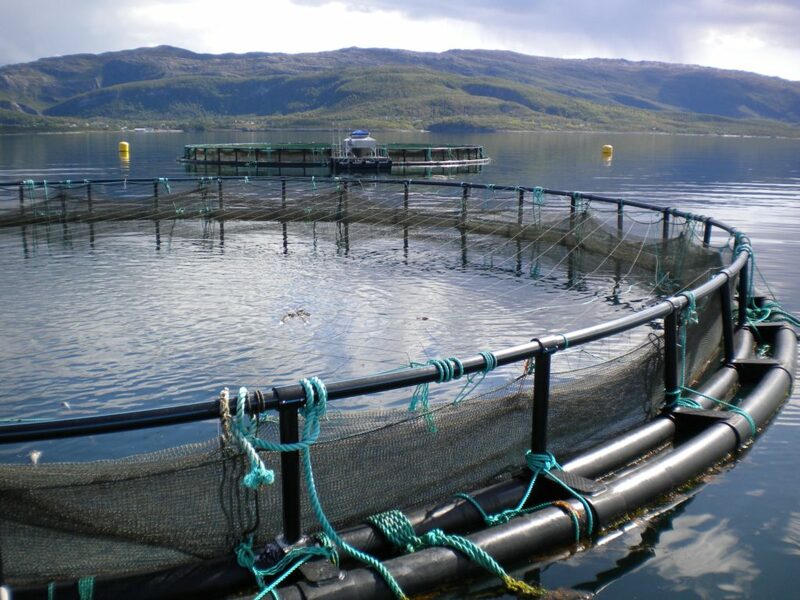 The outcomes will help decrease the licensing time for new and existing developments, enhance the public image of aquaculture and to gain a better understanding of the sustainability of aquaculture in the EU.